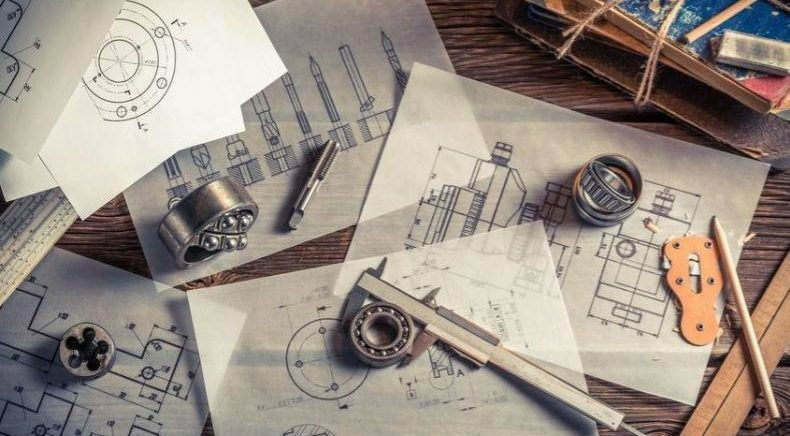 Everybody knows that 3D printing is helpful to prototype your products before investing in tooling. 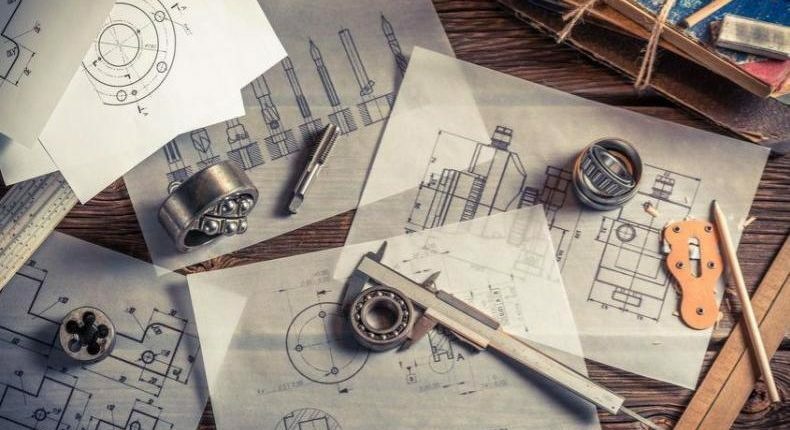 Manufacturing of prototypes has been traditionally very expensive but since the arrival of 3D printing for injection molding, that’s not a problem anymore! In fact, 3D printing is commonly used to build prototype parts for the detection of issues related to form, fit and function. 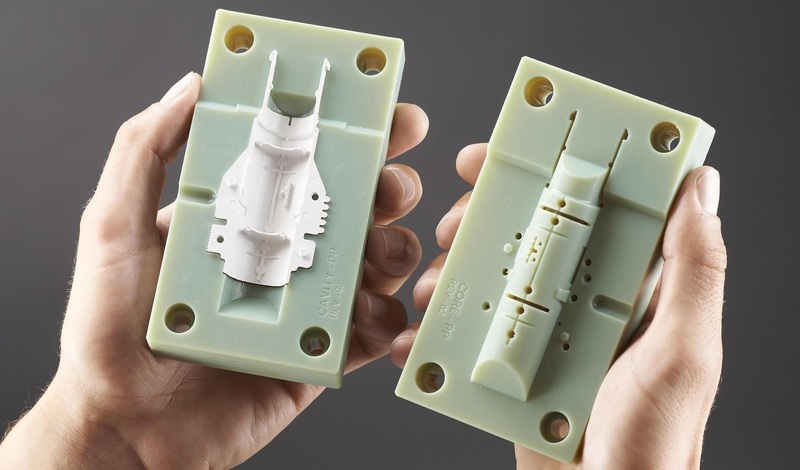 However, 3D printed prototypes cannot provide a complete assessment of an injection molded part’s functional performance, because 3D material properties are different than those actually used in injection molding. Up to now, the only option to produce injection molded parts was to previously procure an aluminum tool. While these molds are far less expensive than their steel counterparts, costs and lead times are still significant. Today, it is even possible to print also the injection molds in 3D. 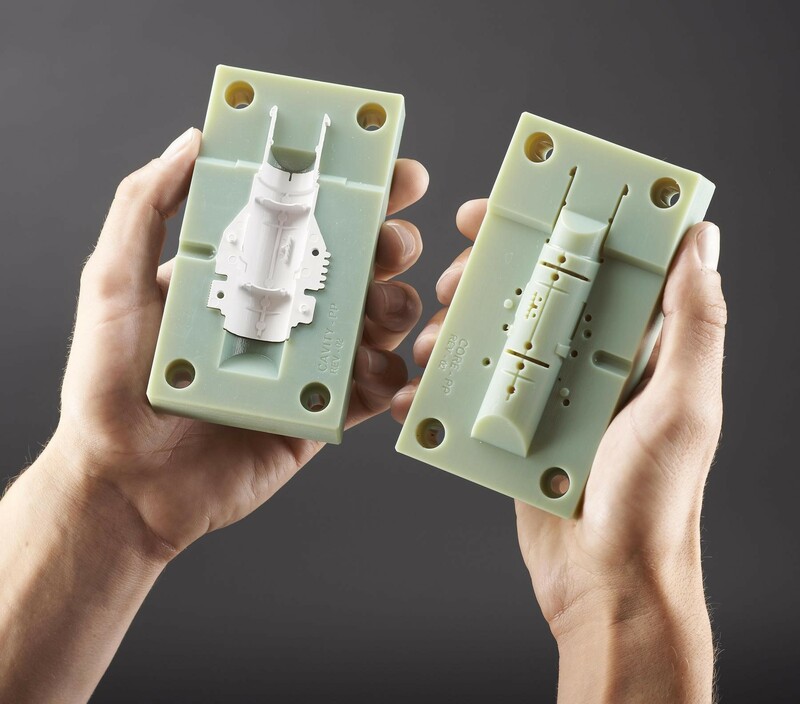 These injection molds are perfect when designing the prototype of the product with more detail. 3D printers deliver a very high resolution and smooth surfaces that are ideal for building injection molds, capable of producing prototype parts in end-use thermoplastic. Furthermore, they can be constructed in one or two days, the opposite to days and weeks for metal tools. 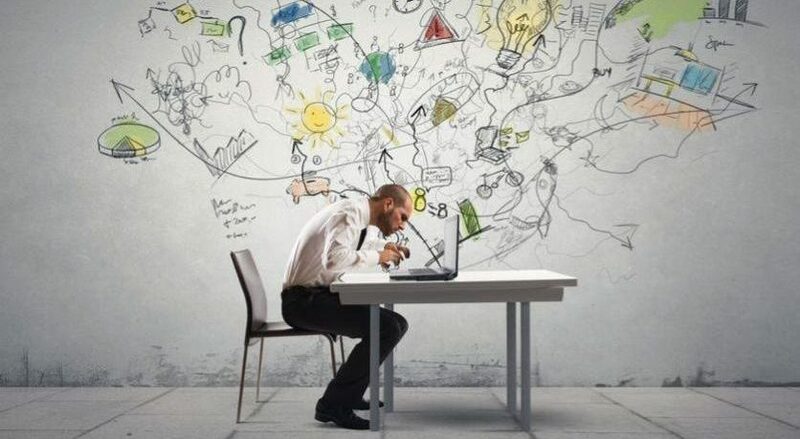 The most interesting part is that, by using these tools instead of the metallic ones, a company will reduce the investment costs up to 80% and acquisition time by 50%! Let us share with you a nice case study. 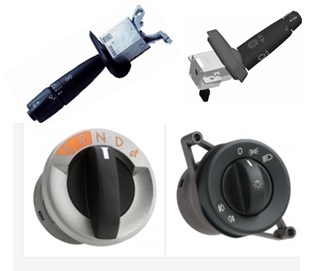 Seuffer is a German engineering and manufacturer of electromechanical equipment for automotive and house hold appliances, such as main switches, direction indicators, gear selector switches etc. They produce between 12 to 15 million plastic parts per year and also buy that quantity to their suppliers, with a benefit of 100 million $. Seuffer used to produce some prototypes with a 3D printer, but the rest of them with injection molds. They started to print not only the prototypes, but also their injection molds, reducing their prototyping costs and lead times dramatically. 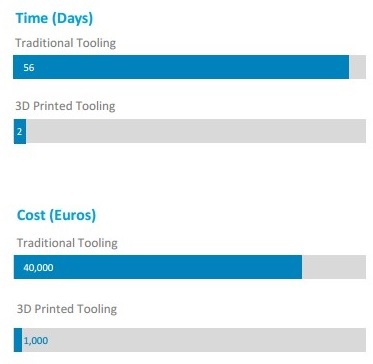 The figure on the left shows the comparison, in time and cost spent, before and after using the 3D printer to produce injection molds. Before using the 3D printing to manufacture the molds, they spent 56 days and 40,000 € to produce their tools. Today, they spend only 2 days and 1,000 €! Time and costs have been consistently reduced, in around 90% and 97.5%, respectively! This technique has helped Seuffer improve their Time To Market with fewer changes to final mass production. Looking at Seuffer’s results, 3D printing will be the future of manufacturing, don’t you think?